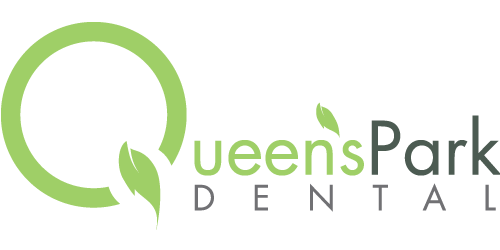 Dr. Darcy Murphy, a New Westminster Dentist, has been serving the people of New Westminster and the surrounding areas since 2004. Dr. Murphy has picked New Westminster as his place to practice dentistry because of his love for the city and community. Dr. Murphy likes to give back to the community by being a proud supporter of many organizations and groups within New Westminster. Dr Darcy Murphy graduated with his Doctor of Dental Surgery (DDS) at Dalhousie University, Halifax, Nova Scotia in 2003. He had the honour of being elected Class President, President of the Dental Society and Class Valedictorian. With the quench to learn more he was accepted into a one year Dentistry General Practice Residency (GPR) at the University of Alberta Hospital in Edmonton. It only took one Alberta winter to drive Dr. Murphy to Beautiful British Columbia where he has been practicing dentistry in New Westminster since 2004. You may see him on his way to work on 6th street with a Tim Horton’s coffee in his hand. 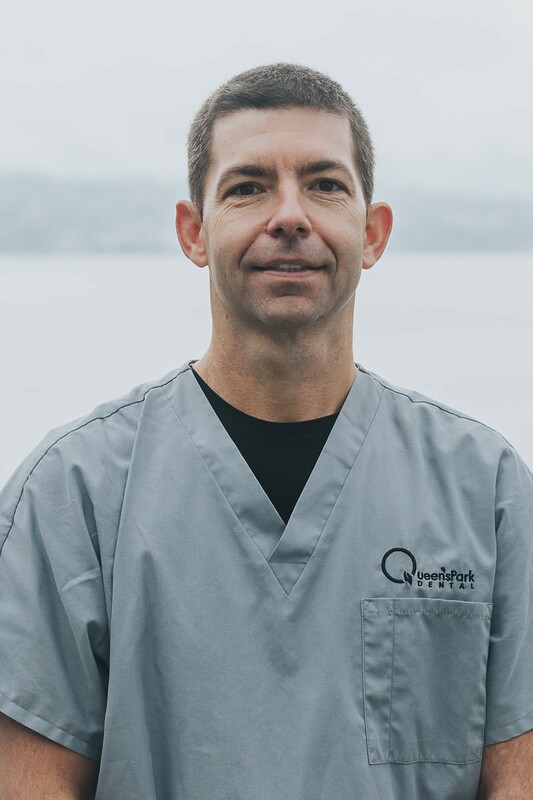 When Dr. Murphy isn’t working as a dentist in New Westminster, he likes to spend time with his friends and family. Dr. Murphy and his wife have two girls that keep them both hopping. Dr Murphy also enjoys jogging, surfing, learning to sail, traveling, playing hockey and cheering for the Vancouver Canucks. With his love of travel, he was able to combine dentistry with a few of his excursions. Dr Murphy has had a great experience volunteering in Guatemala in 2004, Nicaragua in 2006 and more recently back to Guatemala in 2009 to provide dental care to the indigenous people in the remote areas of the country. Dr. Murphy also volunteers his time and service to the British Columbia Coroners Service (BCCS) as a Forensic Odontologist. He is presently one of three forensic odontologists that takes call on behalf of the Bureau of Legal Denistry (BOLD) called in by the coroners service to identify human remains. For more info check out this article by The Record. He is an active member of the College of Dental Surgeons of British Columbia (CDSBC), British Columbia Dental Association (BCDA), British Columbia Forensic Odontology Response Team (BC-FORT), Canadian Dental Association (CDA), International Congress of Oral Implantologists (ICOI), American Academy of Cosmetic Dentistry (AACD), and Academy of General Dentistry (AGD). Dr. Murphy has also published dental research articles in the following journals; Biomaterials, Journal of the Canadian Dental Association, Quintessence International and the International Journal of Prosthodontics.